On sale! 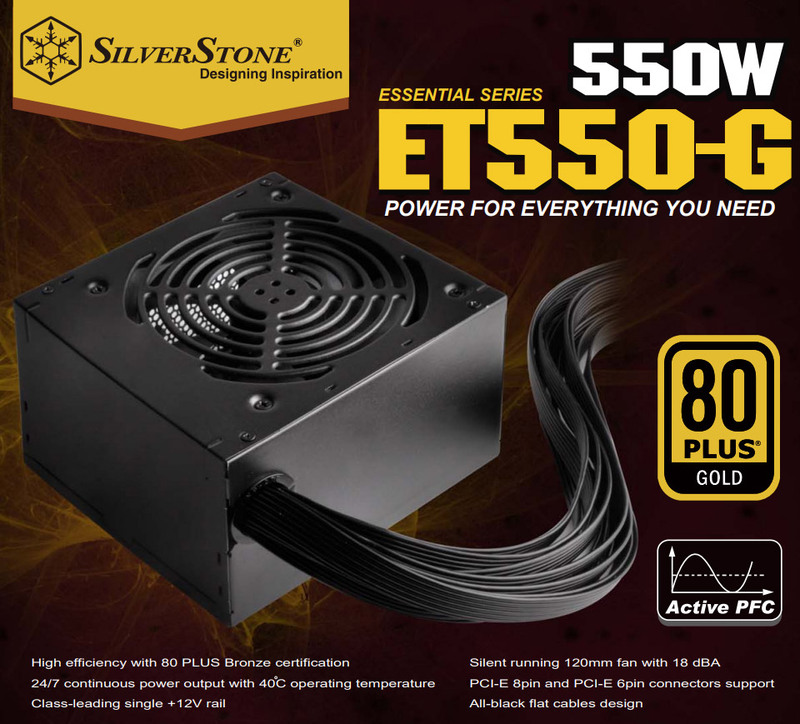 (normally $99) SilverStone created the Essential Gold series power supplies to provide enthusiasts with affordable, but highly efficient choices when building PCs. 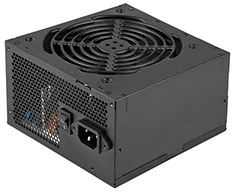 This 550W PSU features 80 PLUS Gold efficiency with a single +12V rail and the ability to provide 24/7 continuous power output. 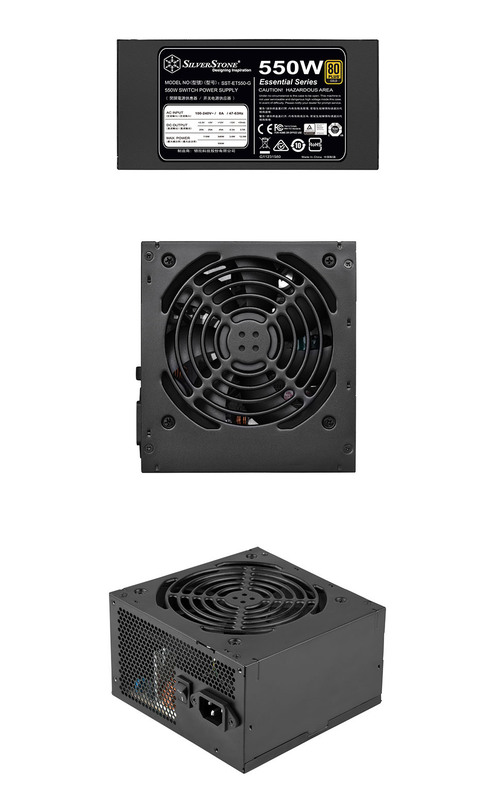 In addition, it is equipped with a 120mm silent fan and all-black flat cables for quiet operation and easier cable management. Even high-end systems with high level graphics cards can be powered easily and efficiently by the Essential Gold series PSUs’ standard 8pin / 6pin PCIe connectors, making them the leading choice for those seeking high efficiency and good performance for their money.